Nigerians students have been checking their JAMB result 2017 scores,many have managed to scale through the cut-off point,thereby making their dreams of becoming an undergraduate come true. 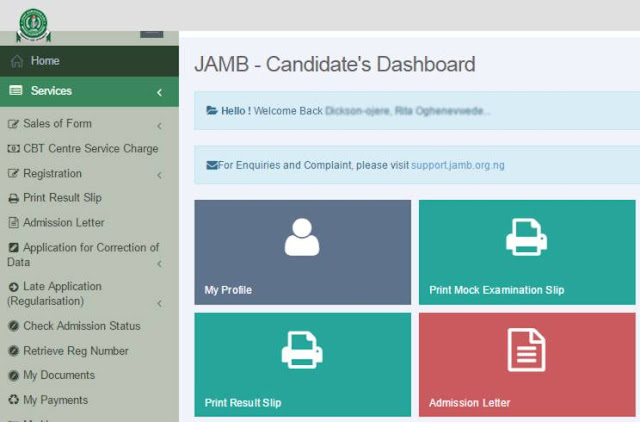 The Joint Admissions and Matriculations Board (JAMB) is a Nigerian entrance examination board for tertiary-level institutions. Nigerians are now checking their results online to see if they have make the cut-off mark of 180. Below are some of the fantastic results achieved by the successful applicants.